. What's your favourite about the city? It’s stands out from all the other cities, the vibe is different, the lifestyle is different, especially for me since I’m from KZN ( PMB) the lifestyle back there is a little bit behind compared to the Joburg lifestyle, everything here is fast, hip and happening. What's the most underrated place in the city? What's is your favourite hangout sport in joburg and why? Braamforntein because it has so many creatives and it is an open space for everyone. It is always enticing to meet new people with different perspectives. What's are your favourite things to do in Joburg? Attending events , in particular to meet new people. Who are two favourite joburg residents for you? Connie Ferguson & Khanyi Dlomo. Everything about their lifestyle is very inspiring. They set a great example for us young people who are still working on making in the industry. What's makes the city special for you? What is a must do and see in the city? Visiting historical sites such as sharpeville , And also The Nelson Mandela national museum which is commonly known as The Mandela house situated in Soweto to learn more about the history of our former South African president, last but not least the Gold Reef City. 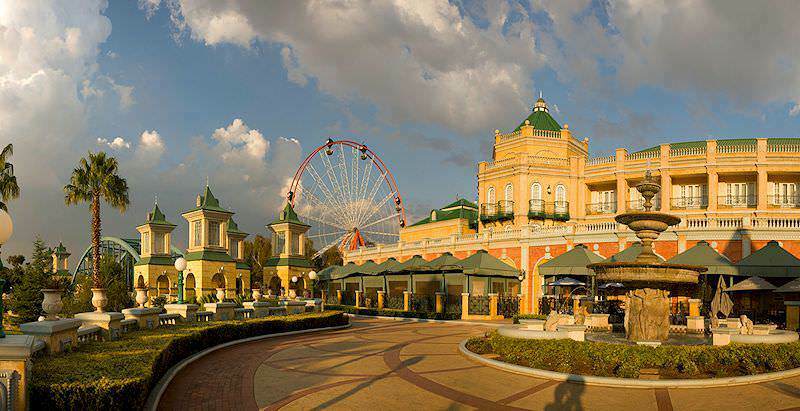 What I like about it is that it is a family friendly attraction with a lot of theme park rides and historical exhibits which is my kinda vibe also ..
What is your favourite hangout spot in Joburg and why? Farmers Market . You get to meet new people, interact with different types of people, people of all races. It accommodates everyone. All ages. 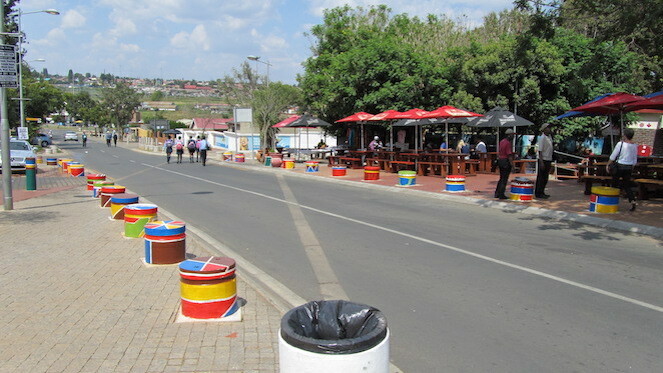 Also Vilakazi street has to be my other favorite hangout spot because, on the street itself there’s a lot to learn about the South African culture and also different traditions and different cuisines..